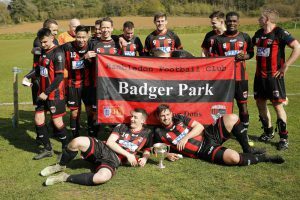 Hambledon FC were crowned Premier Reserve League Champions on Saturday after a comprehensive 6-0 win over local rivals Milford & Witley at Badger Park. They now have a Cup final this Thursday at Westfield to try and complete the double by winning the Premier Reserves Challenge Cup. A good season for the Dons, can they make it a great one? Your Support on Thursday would be appreciated by the Lads. 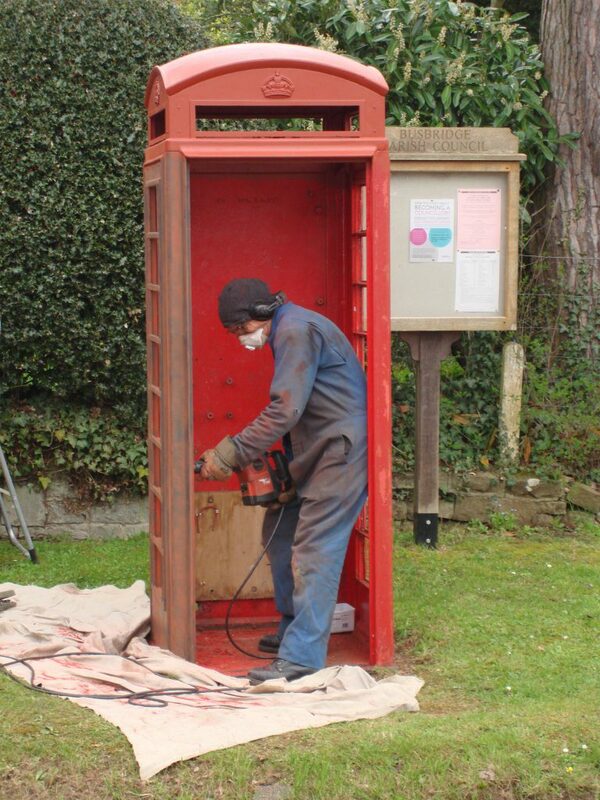 The red telephone kiosk at Hydestile crossroads is being given a make-over after it was decommissioned as a working pay phone. 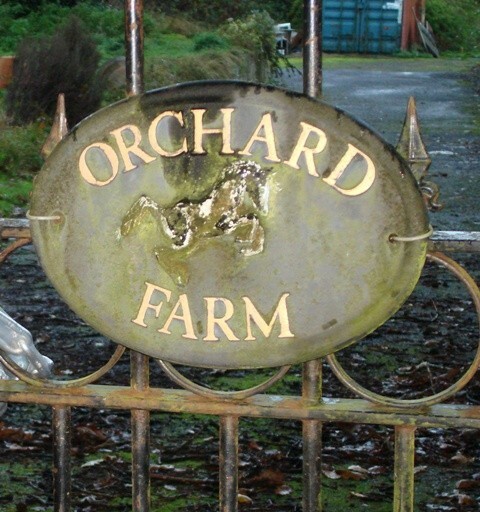 The kiosk is a familiar and much-loved landmark at the entrance to the village and was at risk of being removed by BT. It is on the border of Hambledon parish but just inside the boundary of neighbouring Busbridge. 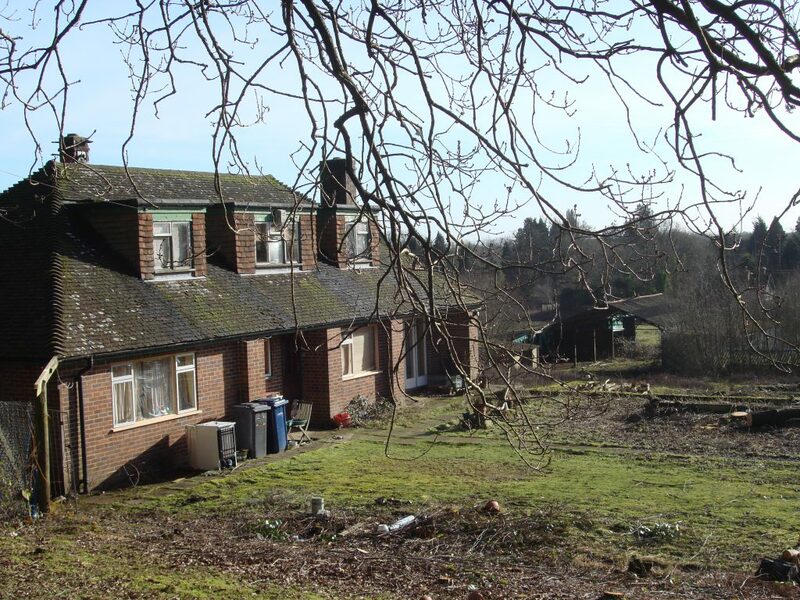 Fortunately, Busbridge Parish Council has undertaken to preserve the box by financing a renovation before the expected installation of a defibrillator for public use in an emergency. 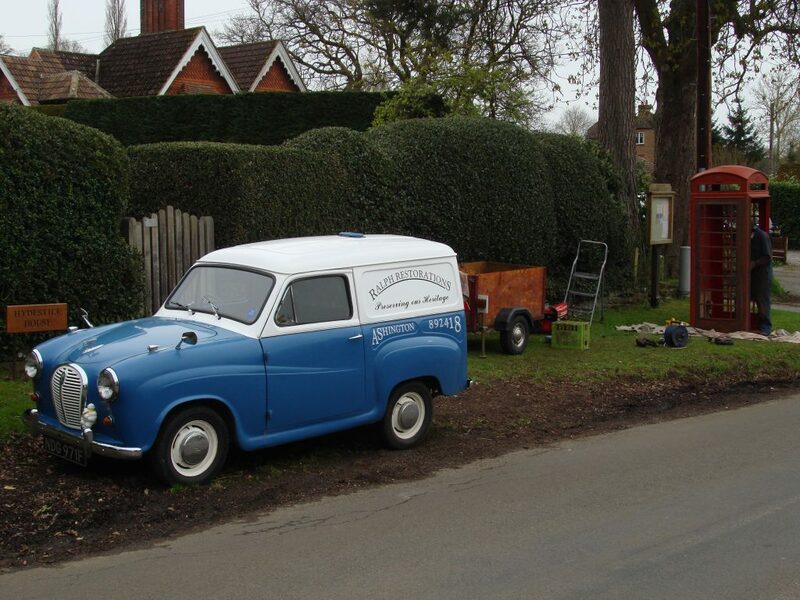 This work is currently underway and is being carried out by a professional restorer (Ralph Restorations) who works from the back of his 1960s Austin A35 van, which is pictured here parked at Hydestile beside the kiosk. A familiar sight on Britain’s roads in years gone by, it was an Austin A35 that featured more recently in several Wallace and Gromit animated films. For several years Busbridge Parish Council has paid towards BT’s continued maintenance of the kiosk as a working pay phone. 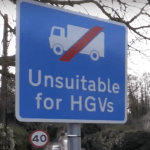 However, so few calls were made that the council decided to end this agreement and instead to “adopt” the box under a BT scheme, to ensure it remained in place as a distinctive feature of the rural cross roads landscape. Under this scheme the ownership of the kiosk is transferred to the parish council for a nominal fee and BT undertake to maintain the working light inside. The only other red kiosk left in the immediate area is the one in Hambledon, outside the shop and Post Office on Cricket Green. Hambledon Parish Council succeeded in getting the box “Listed” as a heritage feature by Historic England and it remains in working order although it no longer accepts coins. Hambledon’s Annual Village Meeting takes place on the evening of Thursday April 25th and all are welcome to come along. This is an opportunity to hear a round-up of the past year’s activities from all of the village organisations, clubs and groups as well as a report from the Parish Council, which hosts the meeting. Refreshments including wine, tea and coffee will be available from 7.30 and this is a chance to chat to village friends and neighbours before the meeting itself starts at 8pm at the Village Hall. There will be a short presentation concerning the efforts made by the Parish Council to address concerns about speeding in the village and other local traffic issues. Residents may like to consider whether they want to form a Community Speed Watch Group. A minimum of six volunteers would be required. Speed detection devices would be provided by Surrey Police together with appropriate training. 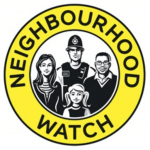 Although the parish council can make the necessary arrangements with Surrey Police and register the speedwatch group, it is for villagers to step forward and volunteer if they want this initiative to succeed. 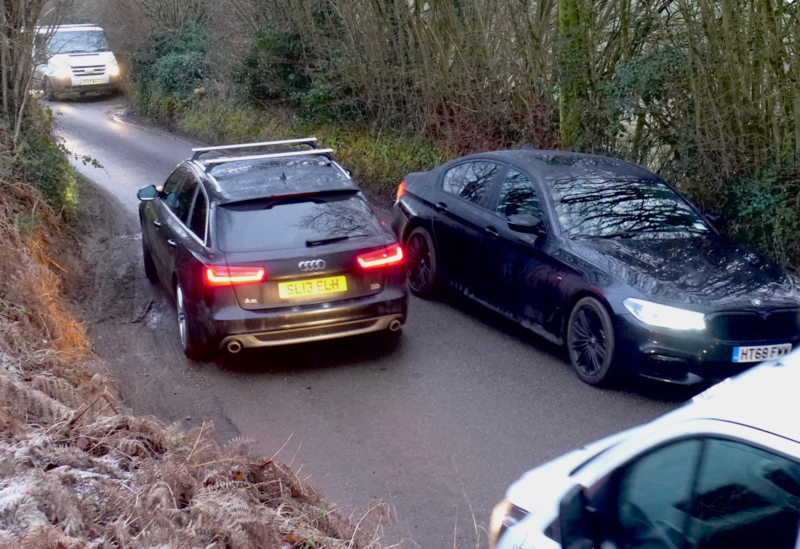 Despite widespread concerns across the village about speeding, both Surrey Police and Surrey County Council Highways engineers have stated that there is no gathered evidence to support this belief. 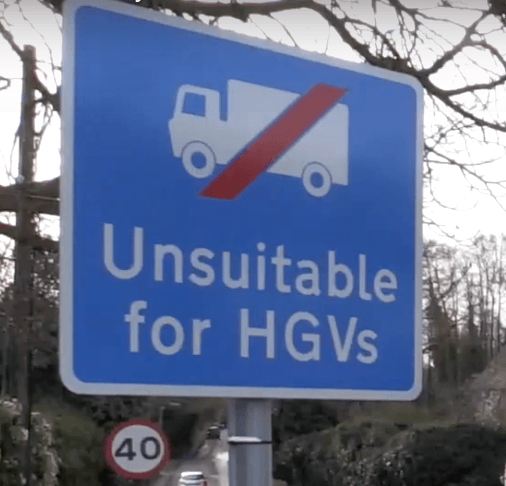 It is highly unlikely that any traffic calming measures can be introduced in Hambledon until there is data to support the proposal. Community Speed Watch is one way in which such evidence may be gathered. 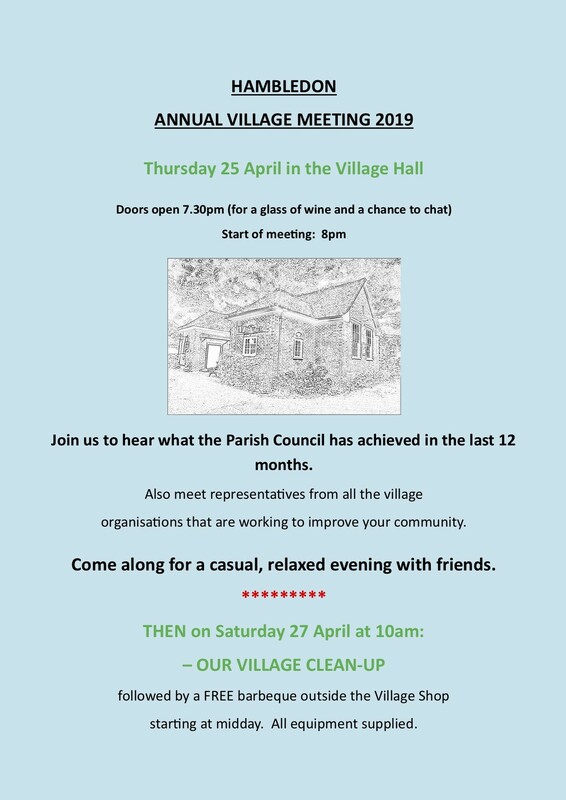 The Village Meeting is followed two days later – on Saturday April 27th – with the parish clean-up ending with a community barbecue outside the Village Shop at noon. Volunteers are asked to collect litter in designated areas for which they can register at the Village Meeting. Bin bags and litter grabs will be provided and all rubbish will be removed by the local authority. 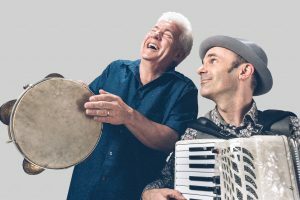 We’re nearly sold out for tomorrow evening’s performance of comedy, music and poetry. 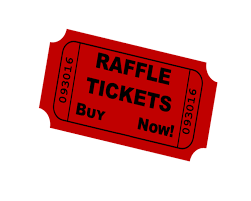 To make sure you don’t miss out on the fun, buy your tickets from the village shop. £12.50 each. Doors and bar open at 7pm, performance begins at 7.30. Please note that from 30th March to 6th October inclusive the the shop will be open until 4pm on Saturdays. Sunday closing will not change from 2pm. We don’t have many tickets left for this evening of comedy, poetry and the creation of a mini musical all about Hambledon. If you’d like to be there, make sure you don’t miss out and buy your tickets now! Tickets £12.50 available from the village shop. The performance begins at 7.30. Doors and bar open at 7pm. 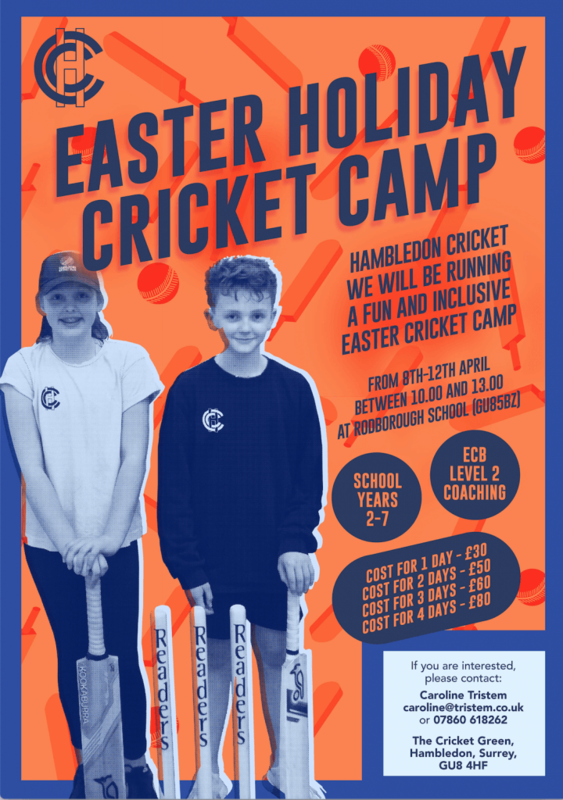 Please contact Ruth Canham on 07977 584 596 for all enquiries. 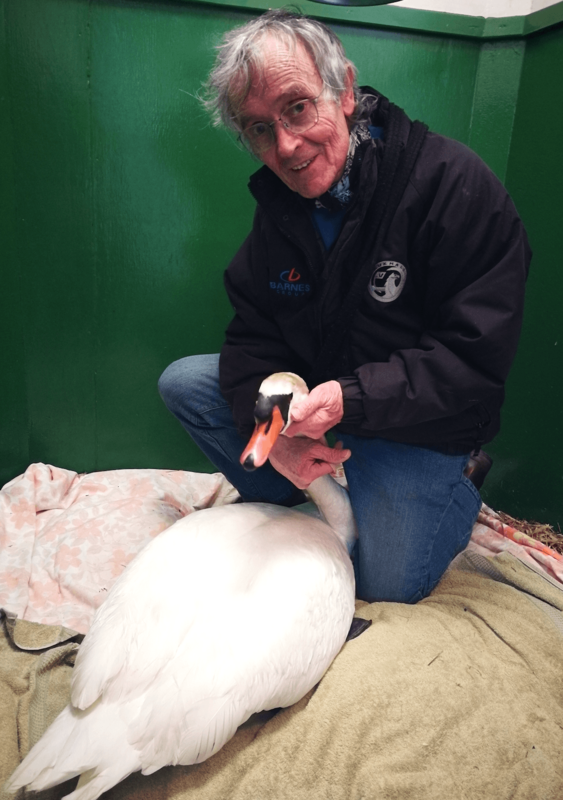 “We had a phone call about a Swan on the A3, when Paul and I arrived the Police had coned off one lane which made the rescue a lot safer, so Paul and I climb down into the ditch and I managed to untangle him the bramble he had fallen into (the Swan that is not Paul), we then got him into the Swan bag, Paul scrambled to the top of the ditch and carried the Swan to the car, meanwhile I’m still in the ditch, the kind policeman held his hand down to me and managed to (drag) help me to the top, I said “thanks I can’t believe I’m doing this at 75” and he said “You’re our hero mate” that’s a first! a police officer calling me a hero. 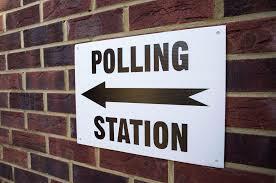 Local Council Elections on May 2nd. Do you want to be a councillor? Local council elections will be held on Thursday May 2nd, and anyone who wishes to stand as a councillor must register to do so with Waverley Borough Council. The elections are for borough, town and parish councils and potential candidates can register from this Friday March 22nd until 4pm on Wednesday April 3rd. 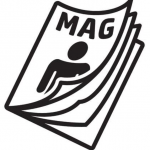 Nomination papers are available from Waverley Borough Council and, when completed, must be returned to the council by hand at a booked appointment time. Full details can be found at https://www.waverley.gov.uk/elections2019 By following the links you can download a registration document and read more about what is involved. 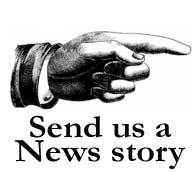 The Hambledon Heritage Society AGM will be held at 7 for 7:30pm at The Village Hall on Wednesday 20th March. 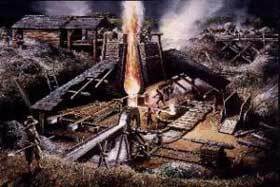 There will be a talk from Fernhurst Furnace Society on Hambledon’s ‘Industrial Revolution’.